What is the difference between EnduraShake and EnduraPower? 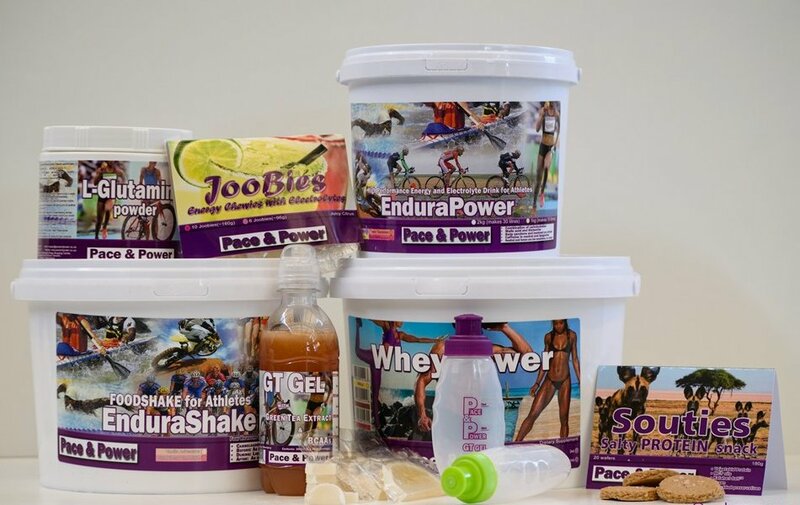 What is the difference between EnduraPower and EnduraShake? EnduraShake is our endurance meal for athletes. One serving will last you about 3.5-4 hours of high heart-rate training/racing before you start to get hungry. EnduraShake also eliminates the “wall” that usually occurs at around 2.5 hours into a session/event. In addition, EnduraShake is a powerful recovery food and nutrition-loader. Can I use one without the other? You can…but you won’t perform at your best! … EnduraPower and EnduraShake are designed to work together rather like a lock and key. Note however that EnduraPower may be swapped out for GT Gel, if you prefer to race with JUST water. Previous page Previous post: Lifestyle tips to lower inflammation (including Homocysteine) in the body! Next page Next post: Whey Power – Suggested Meal Plan to Get Lean and Recover Quicker – SIMPLE!